Dance Fusion was established in 2003 and after almost a decade in our downtown location, we are so excited to welcome you to our brand-new home on Hoovers Lane. a spacious lobby with WiFi and a private parking lot. All of our instructors at Dance Fusion are passionate about dance and they are excited to pass on their skills and knowledge to the next generation of dancers! Many of our instructors have attained higher education in the performing arts as dance majors & minors and they all have received dance training from noteworthy studios. 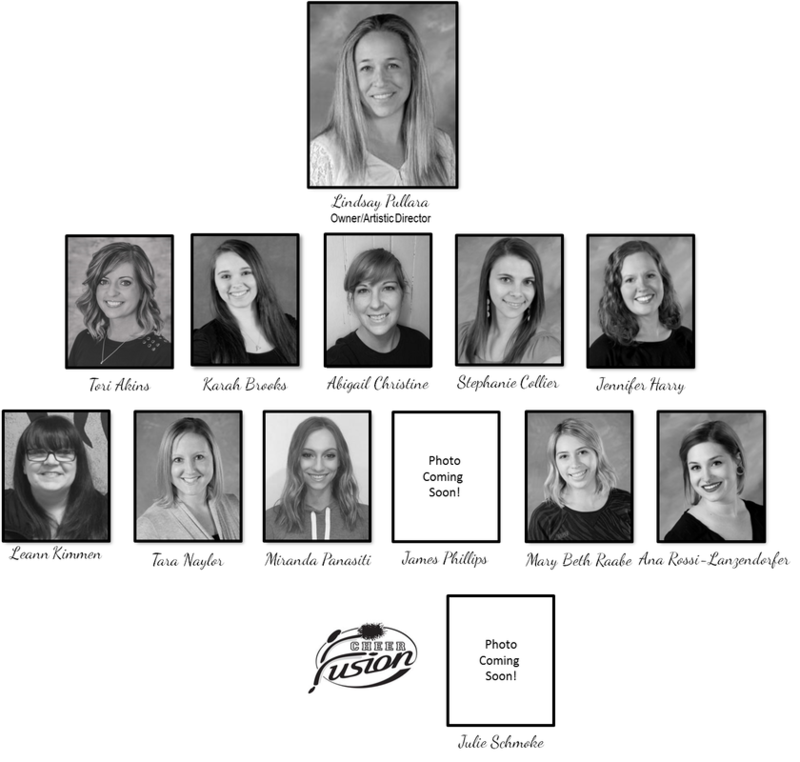 We are proud to have former members of collegiate dance teams and ensembles as part of our staff. Our instructors strive to continue to learn by attending dance conferences and workshops when possible. We can't wait for you to experience a Dance Fusion class with our talented staff!